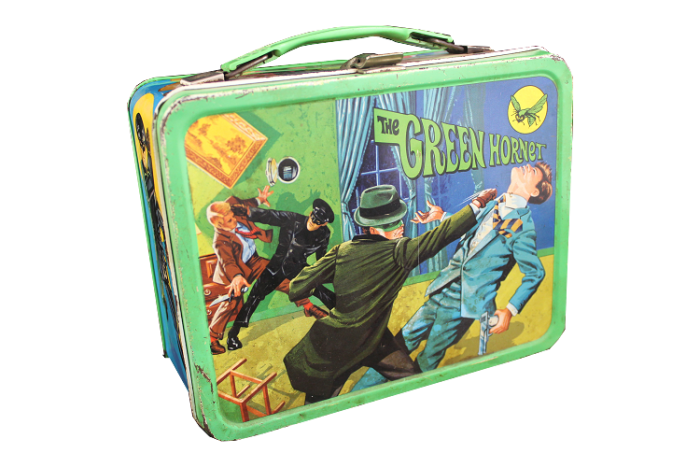 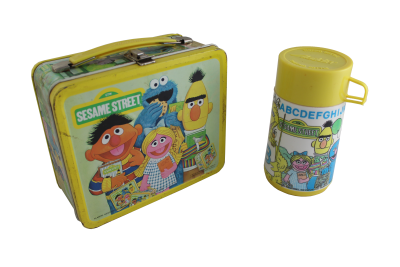 Dr. Doolittle lunch box has the original thermos with the holder in the lunch box still intact. 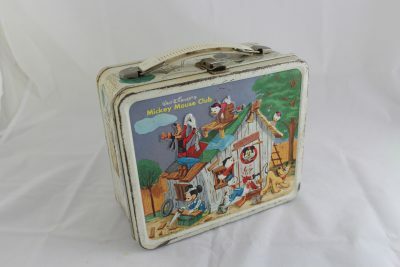 The lunch box is in pretty good shape with paint on the corners are a bit worn. 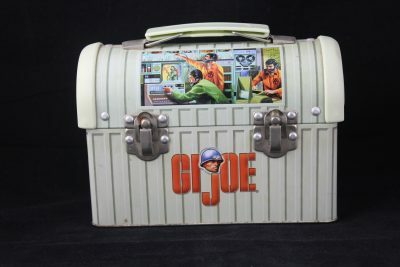 The handle and the lock have a little rust. 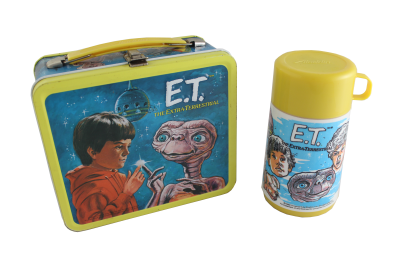 The pictures on the box and thermos are in good shape. 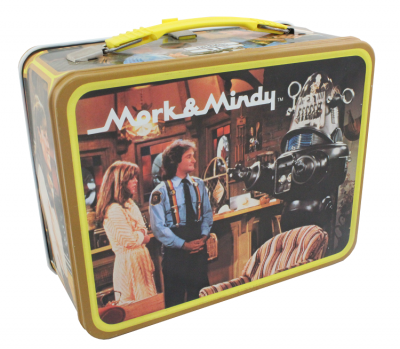 It features scenes from the show! 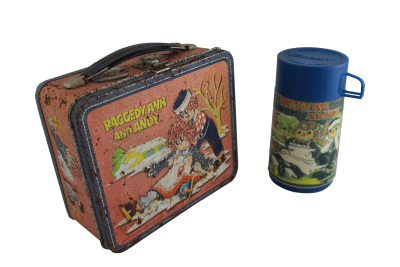 Kellogg's Frosted Flakes 1969 lunch box does not have the metal arm that holds the thermos in place in the lunch box. 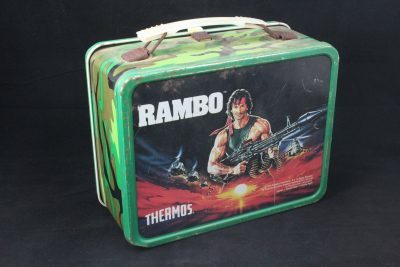 Has Thermos This metal lunch box's theme is Clash of the Titans! 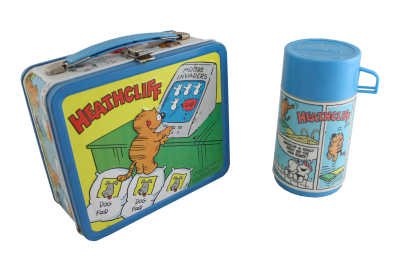 Shows scenes from the movie and drawings of it too. 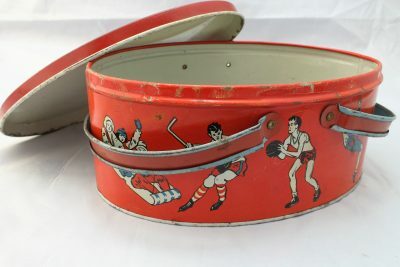 No thermos Great condition, minimal wear. 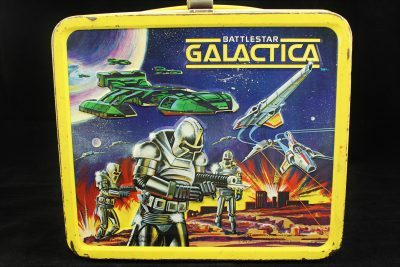 Metal lunchbox with Battlestar Galactica designs on front and back. 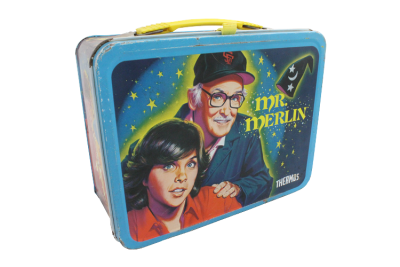 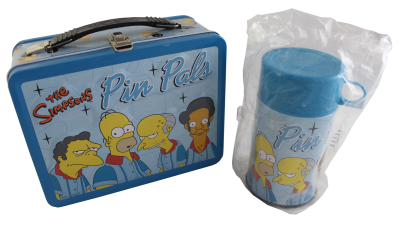 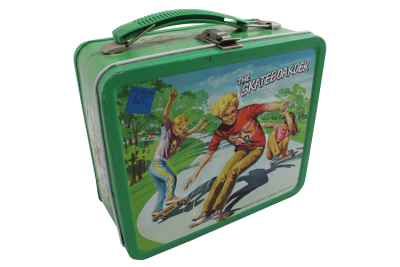 The Harlem Globetrotters lunch box is in good shape it does not come with a thermos, no clip for thermos. 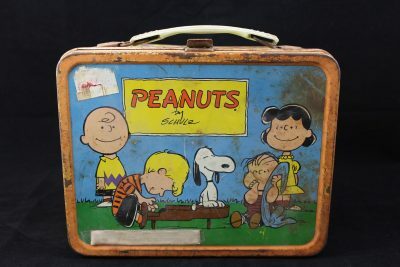 Some paint worn around the edges . 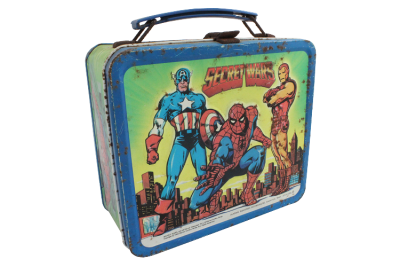 No Thermos Features: Spider-Man, Captain America, Iron Man, Hulk, and two villains. 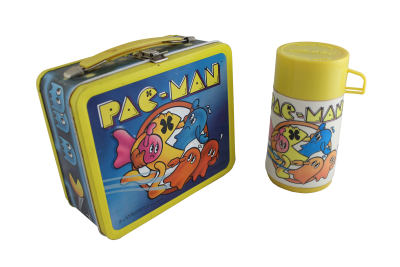 Includes a thermos that is still in its packaging. 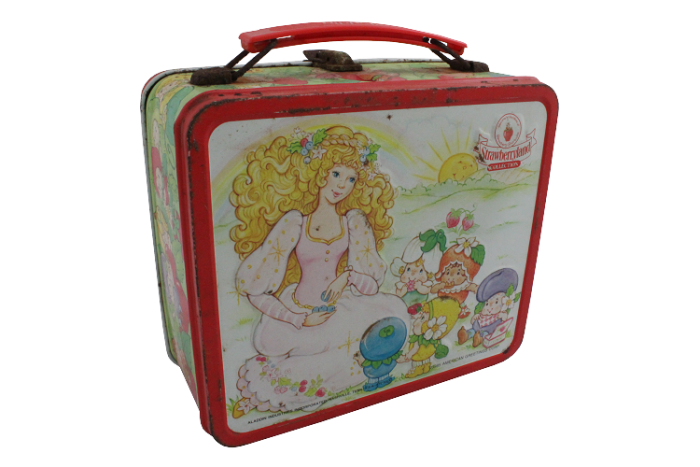 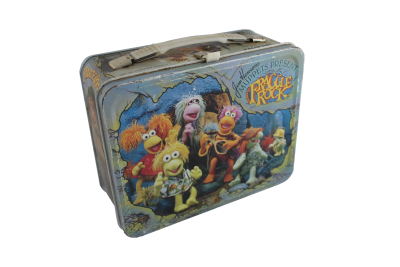 This Sesame Street metal lunch box from Muppets Inc., it is a must have for any Sesame Street or Muppets memorabilia or vintage lunch box collector.